Is your pool starting to look a little dated? This can be a simple face lift or a whole lot more! 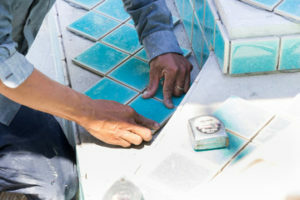 Whether you need an estimate for a spa or pool leak, tile repair, tile cleaning, or a pool resurfacing, our team of experts is on hand ready to make your swimming pool dreams a reality! 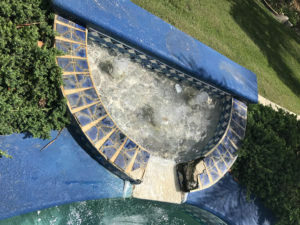 Central Florida Homes and Pools renovation can also convert your 70’s, 80’s, or 90’s pool into a 2011 Eco-friendly pool with lower maintenance cost in time and money. 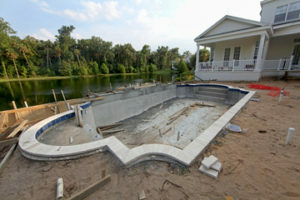 In designing renovations we use the same 3d software used to design new construction pools. This allows you to see the end result before committing to it. 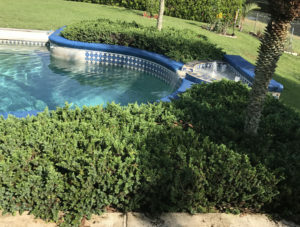 In the last 10 years, the industry has made tremendous strides in minimizing the amount of maintenance required for a swimming pool. An experienced and professional Pool Specialist is standing by to schedule an on-site appointment with you.